Animal behaviour management is a formative skill that is taught to all staff. This skill is used to achieve a number of objectives. Foremost, to ensure that the animals are well adapted to their environments. Animal training also stimulates mental and physical activity. Furthermore, training animals assists us to better manage their well-being. 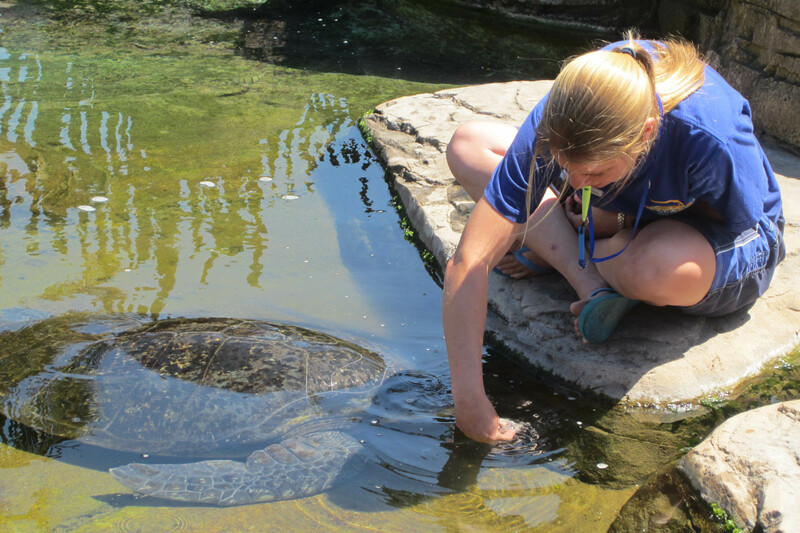 We have formally trained many species at uShaka, including turtles, dolphins, fish, seals and sharks. We train the animals to help us look after them. 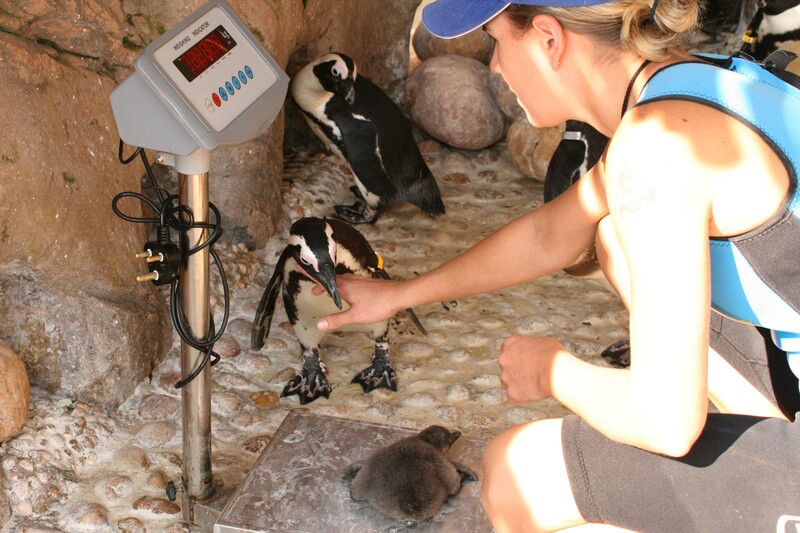 Husbandry behaviours range from simple behaviours such as body checks and target feeding to more complex behaviours such as urine or blood collection. 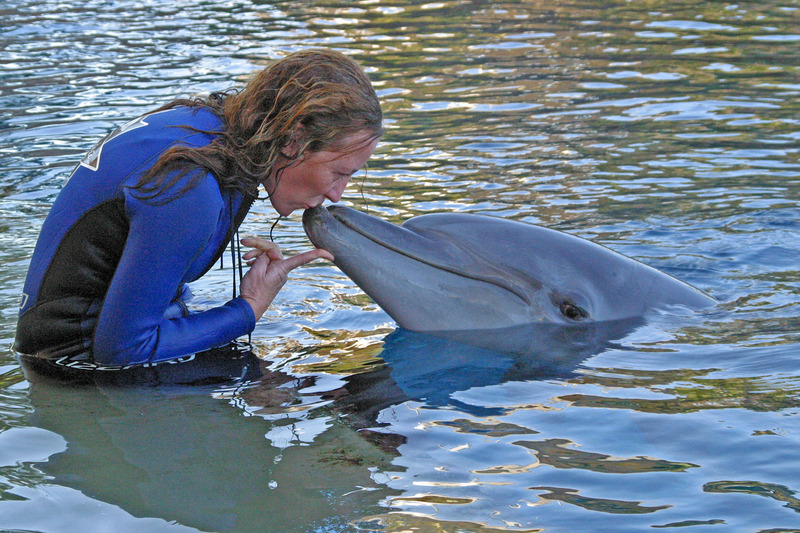 Training these behaviours enables us to proactively care for the animals. Some fun behaviours are also trained. These are done for enrichment and presentations purposes. 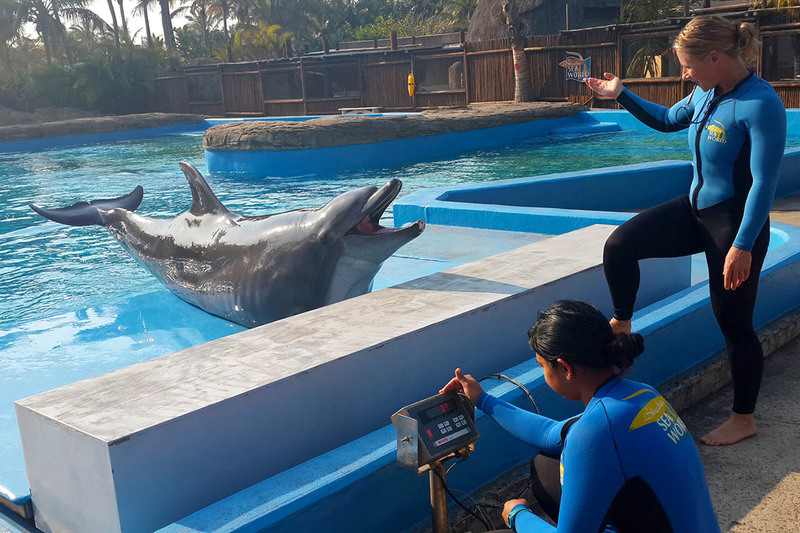 They include some of the high-energy behaviours you see the dolphins and seals doing during presentations.